Invisiblemadevisible : UK Street Art & Culture: RED BULL x SeeNoEvil 2013 x Your Artwork! Last weekend saw the See No Evil (covered) which saw different generations of top street artists present their work to the world on Nelson Street, Bristol. Red Bull is partnering with the event to offer a unique chance for the next generation of street artists to take inspiration from the project and have their art featured alongside their heroes’. See No Evil is the UK’s most ambitious and diverse permanent street art project featuring some of the biggest names in the industry including Connor Harrington, Lyken, Nick Walker and Nychos. They have reinvent Nelson Street with jaw-dropping images curated by Bristol bred graffiti legend Inkie, who inspired the event’s first outing last year. On 30th August, Red Bull will support See No Evil by releasing a film that gives a priceless insight into the life and work of some of these street artists. Viewers will be taken on a journey far and wide to visit artists such as Mark Bode in San Francisco, getting a candid view of their influences, personal stories and how street art changes the lives of the people and places that it touches. 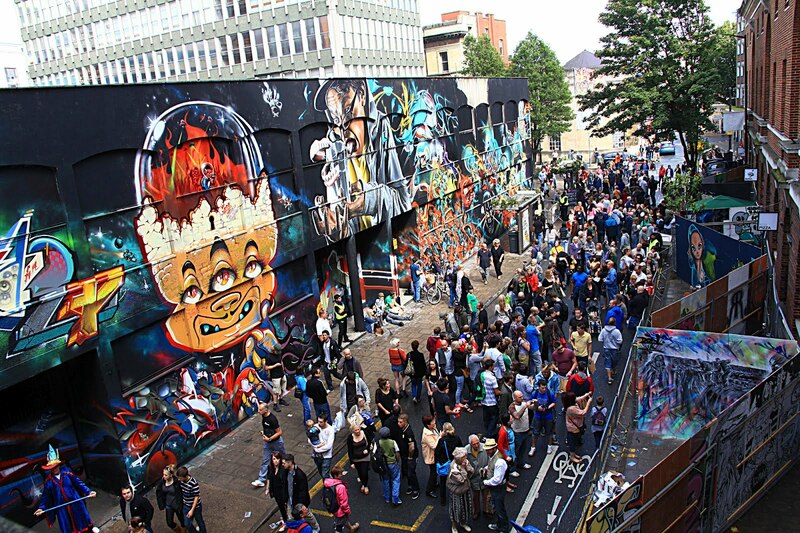 Aspiring artists will then have the chance to share a space on the infamous street in Bristol with some of the UK’s best street artists at See No Evil 2013 by submitting a single piece of artwork to impress judges, the See No Evil Curators, no later than October 26th. For a chance to be one of the artists at See No Evil 2013, submit 1 image of your artwork (10Mb Max) along with your contact details to: SEENOEVIL@UK.REDBULL.COM. 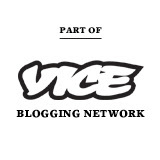 Submissions close on October 26th.